Renata Kosi, univ. dipl. zgod. Vesna Čuček, univ. dipl. ekon. Jožica Krašovec, dipl. inž. kmet. 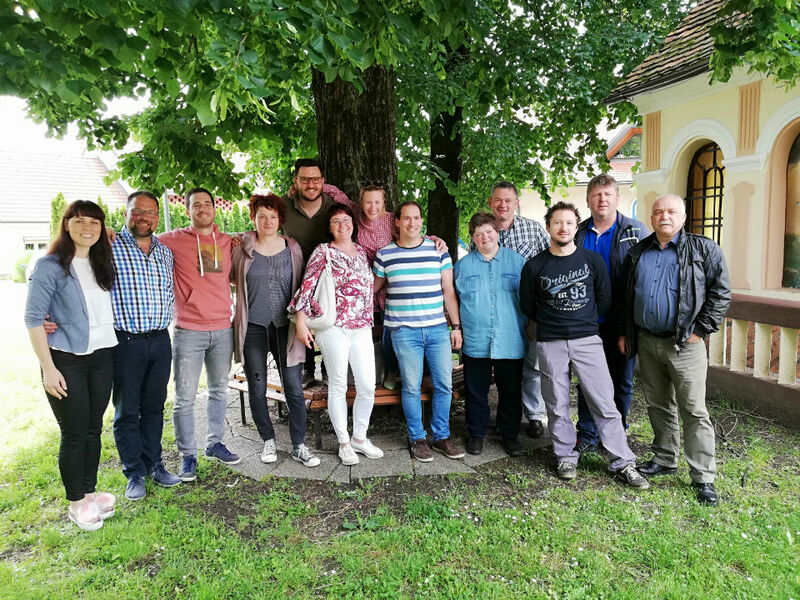 The association also cooperates with consultants for farm family matters and the development of supplementary activities who are employed at regional agricultural and forestry institutions, and experts of the Chamber of Agriculture and Forestry of Slovenia.